What’s that you were wishing for? 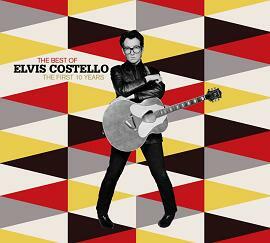 Was it another set of Elvis Costello CD’s to add to your collection? 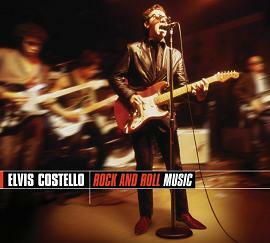 Well, Shiners, your hopes and prayers have been answered because on May 1 Hip-O Records plans to revisit the Elvis Costello catalog with an across the board re-release of titles that include My Aim Is True, This Year’s Model, Armed Forces, Get Happy, Trust, Imperial Bedroom, Almost Blue, Punch the Clock, Rock and Roll Music, King of America, Goodbye Cruel World, Blood and Chocolate, and the compilations The Best of the First 10 Years and Rock and Roll Music.